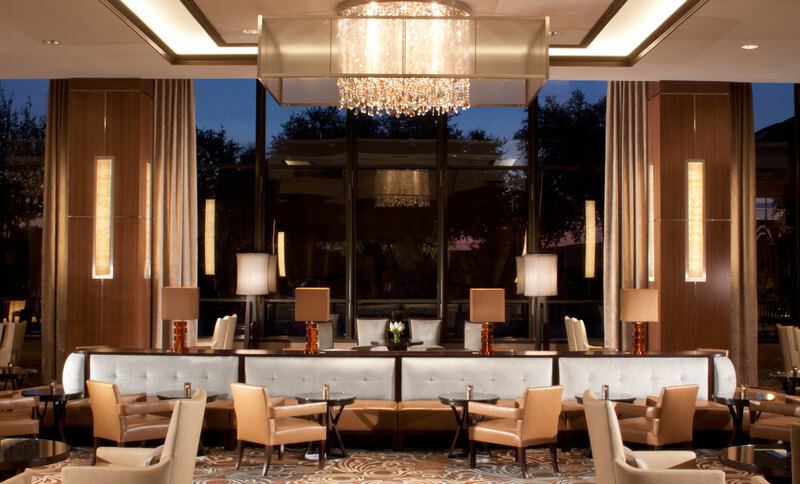 ForrestPerkins gave a fresh and glamorous look to the InterContinental Dallas, a spacious hotel that is a favorite for conventions and celebrations. 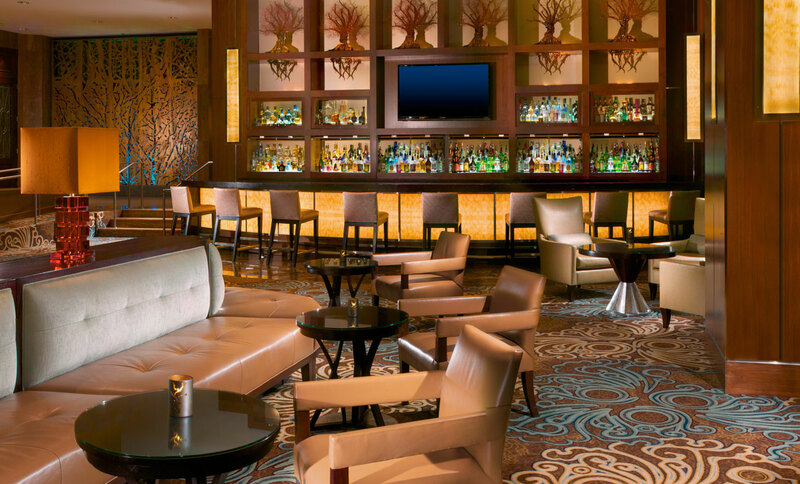 Utilizing polished walnut paneling, luminous backlit honey onyx and sparkling crystal, the firm transformed the grand lobby into a stunning gathering space anchored by an impressive bar. Highlights include sculptures by Dallas-based artist Brad Oldham. 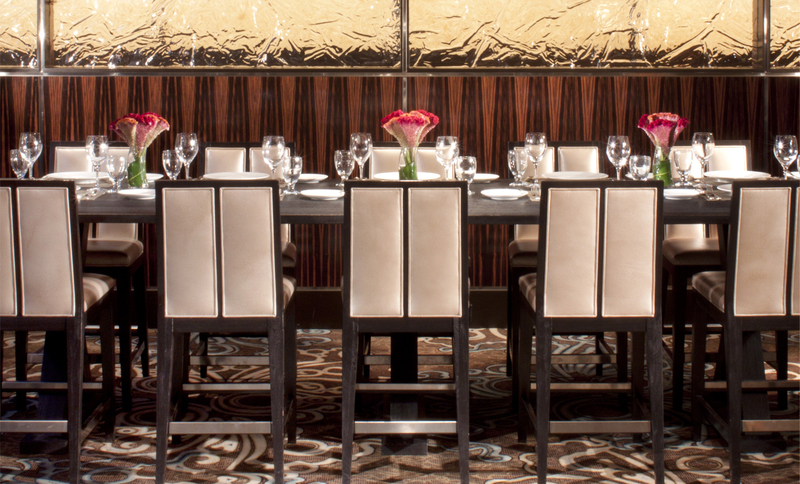 ForrestPerkins also designed a striking new restaurant, Q de Cheval, as well as the extensive meeting spaces and ballrooms.